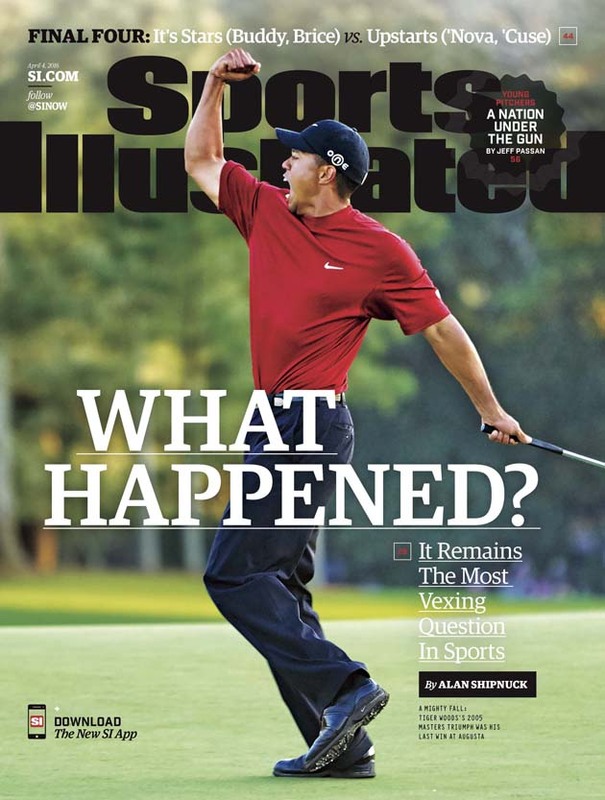 Tiger Woods is featured on the national cover of Sports Illustrated ahead of the 2016 Masters. SI’s Alan Shipuck looks back on Woods’s career over the eight years since he last won a major title, and explains why the 40-year-old former star may never regain his dominance on the sport. 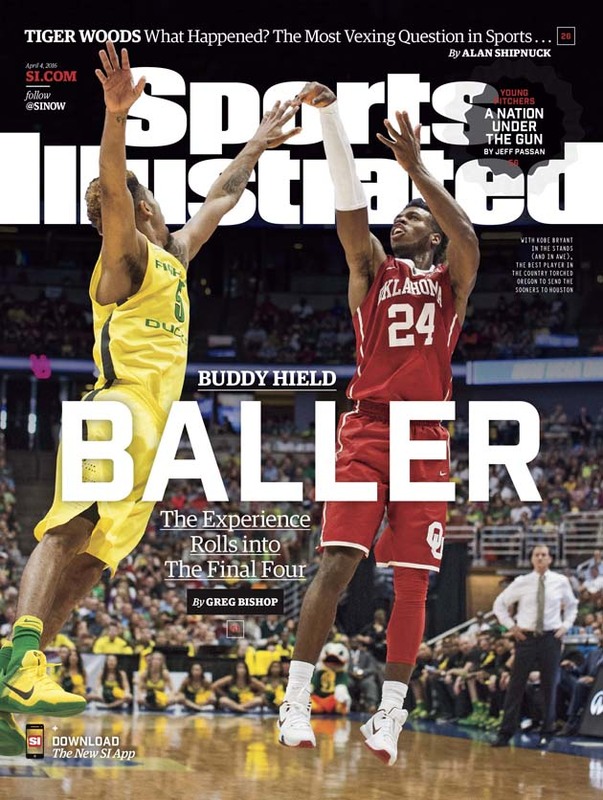 The regional cover features Oklahoma star Buddy Hield ahead of the Sooners’ Final Four matchup with the Villanova Wildcats.